This one is fun and simple. It can take away boredom without requiring so much energy, tools and time. This is more of like a game for adults since it requires more "strategies"/"diskarte", and children like games that involves running around and getting sweaty. I saw that most of us enjoyed this, and many were really trying hard to concentrate. 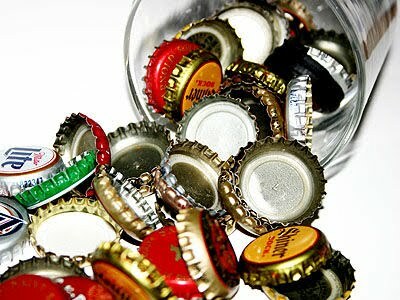 The funny part comes when a person is very close at a bottle cap. Obviously, it is a sure hit. And when, he/she doesn't hit it, he/she goes almost insane, and everyone bursts into laughter. Well, it happened to me once. Haha! Instead of using stones, why not try using bottle caps also instead? MVP: I could have said Juvy, but I hit the most number of caps, therefore making me the MVP! Boo! Haha! I'm.. A human being! Haha.. Waaaa.. I'm a simple but complicated girl. SUPER GULO grabe. Hehe.. Mahalaga pa bang magsabi ako ng mga chuva? Wag nalang. Hahaha..